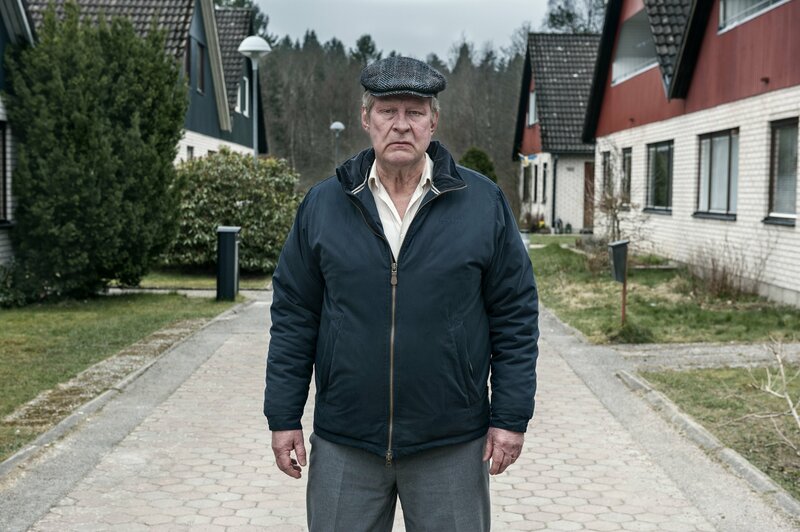 Stepping from the pages of Fredrik Backman’s international best-selling novel, Ove is the quintessential angry old man next door. 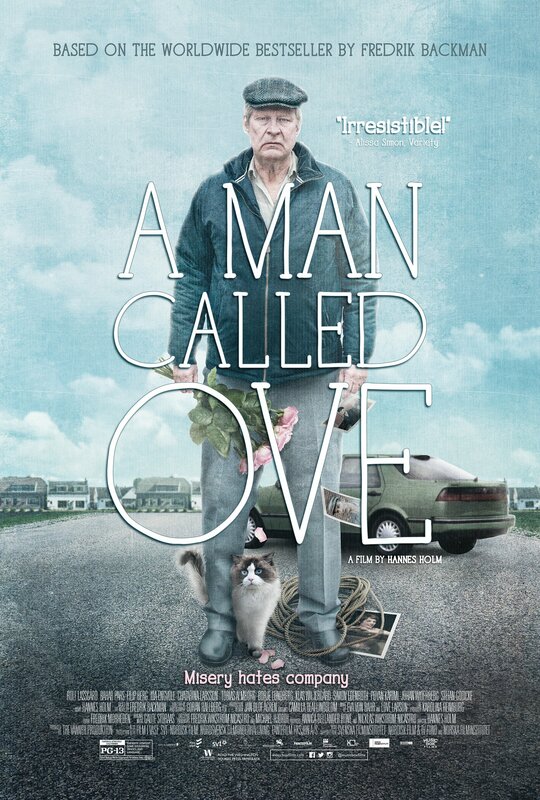 An isolated retiree with strict principles and a short fuse, who spends his days enforcing block association rules that only he cares about, and visiting his wife’s grave, Ove has given up on life. Enter a boisterous young family next door who accidentally flattens Ove’s mailbox while moving in and earning his special brand of ire. 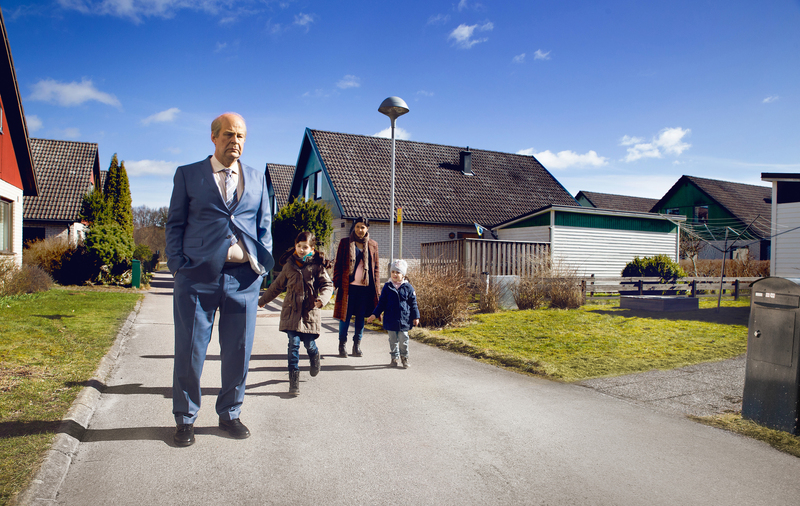 Yet from this inauspicious beginning an unlikely friendship forms and we come to understand Ove’s past happiness and heartbreaks. What emerges is a heartwarming tale of unreliable first impressions and the gentle reminder that life is sweeter when it’s shared. "A morbidly funny and moving success. Director Holm’s grip on the film’s tricky, tragicomic tone is masterful." 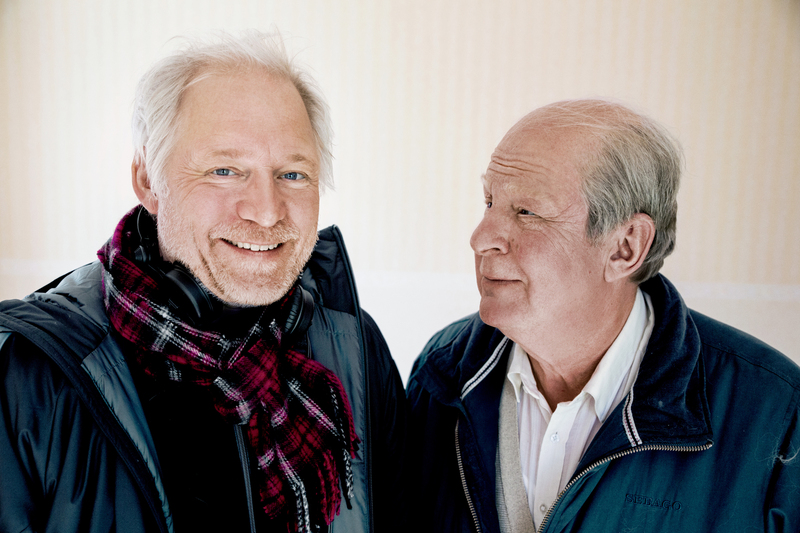 “The dopes saying that movies are dead haven’t seen the moving, tender A Man Called Ove." "Darkly funny, tragic, and ultimately heartwarming."